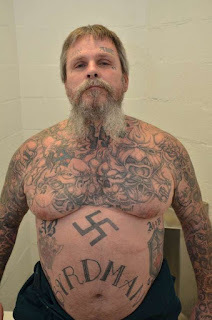 A major crime ring that stole more than $800,000 worth of heavy construction equipment over several years has been busted. 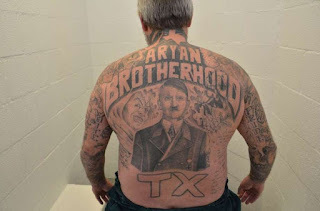 An investigation confirmed the involvement of members and associates of the Aryan Brotherhood and Aryan Brotherhood of Texas. Crooks stole equipment from construction sites and burglarized buildings and vehicles across the state. Other stolen items included electronics, jewelry, as well as firearms. 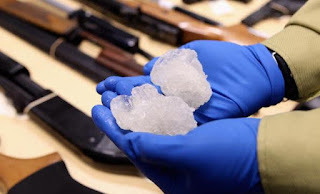 The suspects worked with their criminal networks to resell the stolen goods for money or “significant quantities” of methamphetamine.